Access Green provides energy efficiency services to homes and businesses, and CEO Joe Andronaco is as passionate about energy efficiency as he is knowledgeable. Joe sits down to talk about the services that Access Green makes available to DC home and business owners. Then we're joined by Oramenta Newsome, the Executive Director of the DC office of the Local Initiatives Support Corporation (LISC), and Adam Kent, program manager at LISC. 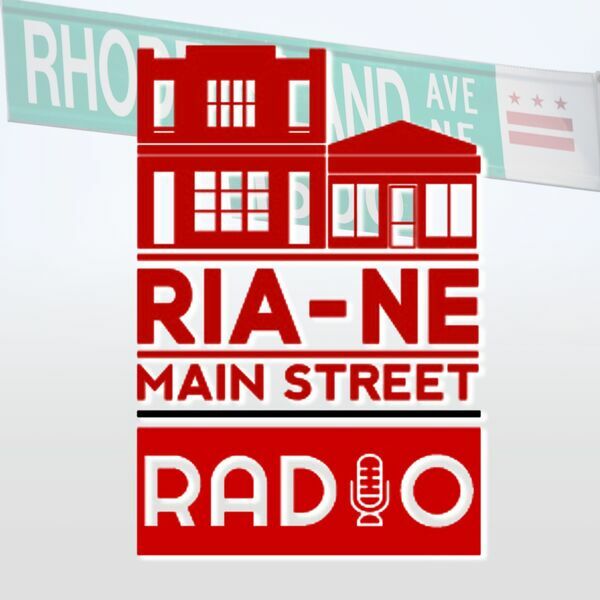 They discuss LISC investments in housing, community, and economic development throughout the region, as well as their current involvement with RIA Main Street.